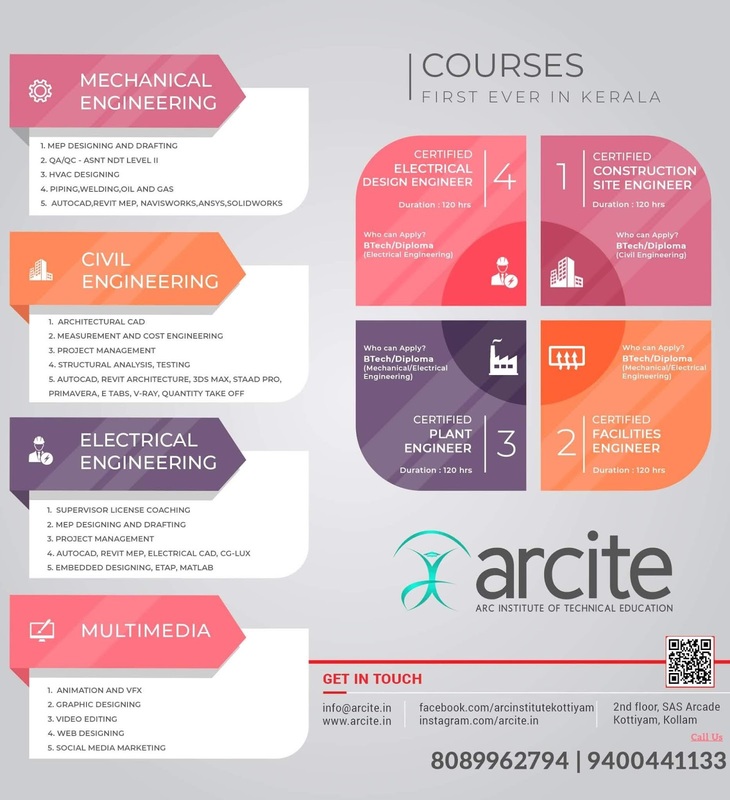 Vide ref cited above, the Chairman, Kerala Public Service Commission has intimated the University that they are planning to conduct an Aptitude test for 3rd and 4th year engineering students of all affiliated colleges under the University during March 2019. It is also added that a Certificate of Merit will be issued to all students who qualify this test. The Chairman, PSC has requested the University to consider awarding of activity points to those students who qualify the aptitude test,as a motivation for the students to take part this test in right earnest. After examining the matter in detail, the University has decided to award 10 points as Activity Points to those students who are issued Merit Certificates for the Aptitude Test conducted by the K.P.S.C. Ktu Academic- Venture from the part of Kerala Public Service Commission-Aptitude Test for Engineering Students-Awarding of activity points-orders issued- Vide ref cited above, the Chairman, Kerala Public Service Commission has intimated the University that they are planning to conduct an Aptitude test for 3rd and 4th year engineering students of all affiliated colleges under the University during March 2019.